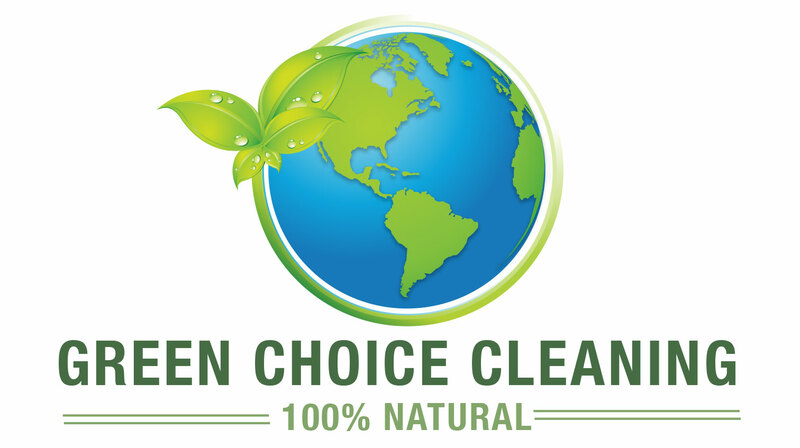 Why Choose Green Choice Cleaning? Thank you for your interest in Green Choice Cleaning services. This online form will help us to give you an accurate estimate of the cost of your desired cleaning. Because we value your privacy, this information will not be shared, sold, or used for any other purpose than to provide you with an accurate estimate. Once you have completed the information below, please click the submit button at the bottom of the page. You will be receiving an email or personal phone call within 24 hours from our team to finalize your request. Do you want us to clean any windows? If so, how many? When was the last time your office was professionally cleaned?